GREAT FALLS, Mont. 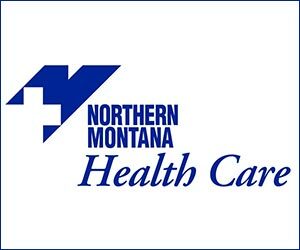 (NMB) – Havre resident Charly Mclain Rosette was sentenced last week to three years in prison and three years of supervised release for conspiring to distribute prescription pain pills on Rocky Boy’s Indian Reservation, U.S. Attorney Kurt Alme said in a press release. 26-year old Rosette pleaded guilty in October to conspiracy to distribute and possess with intent to distribute Oxycodone. Prosecutors presented evidence that Rosette and two co-defendants, Isaiah Starr Standingrock and Devon Draper, conspired to sell Oxycodone pills on Rocky Boy’s Reservation in 2017 and 2018. A task force agent pulled over Standingrock’s and Rosette’s vehicle in December 2017 in Havre. The agent found pills and currency in the vehicle and seized their phones after a search warrant was issued. Standingrock and Draper pleaded guilty to the charges and are awaiting sentencing.